The marketing and advertising marketplace is extremely competitive among national, regional and local media players because they all fully embrace both traditional and digital advertising platforms. 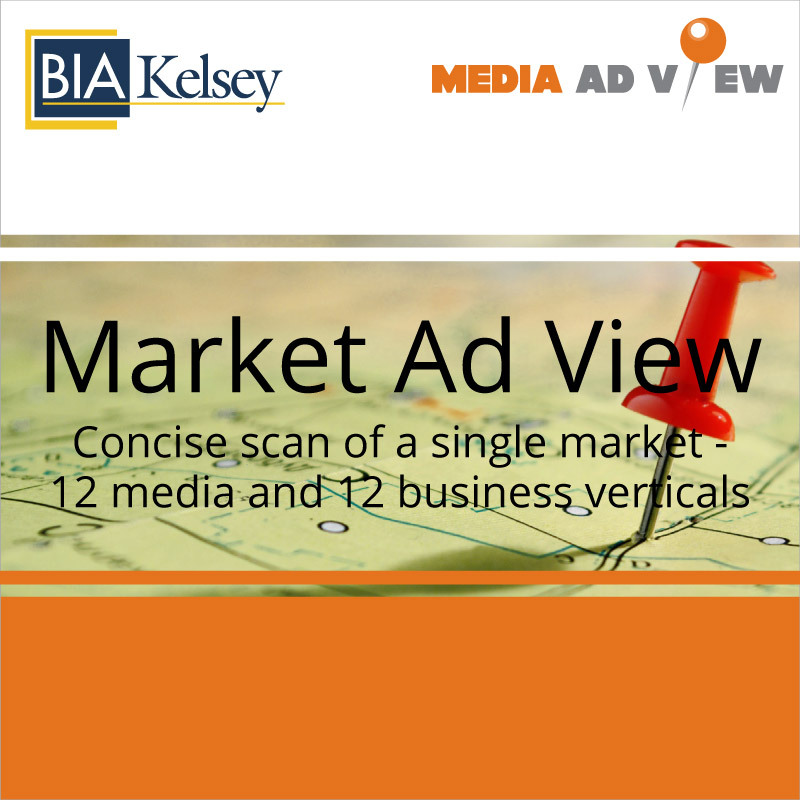 Uncover with BIA/Kelsey’s Local Competition report how your local advertising revenue opportunity is being split between direct and indirect competitors. 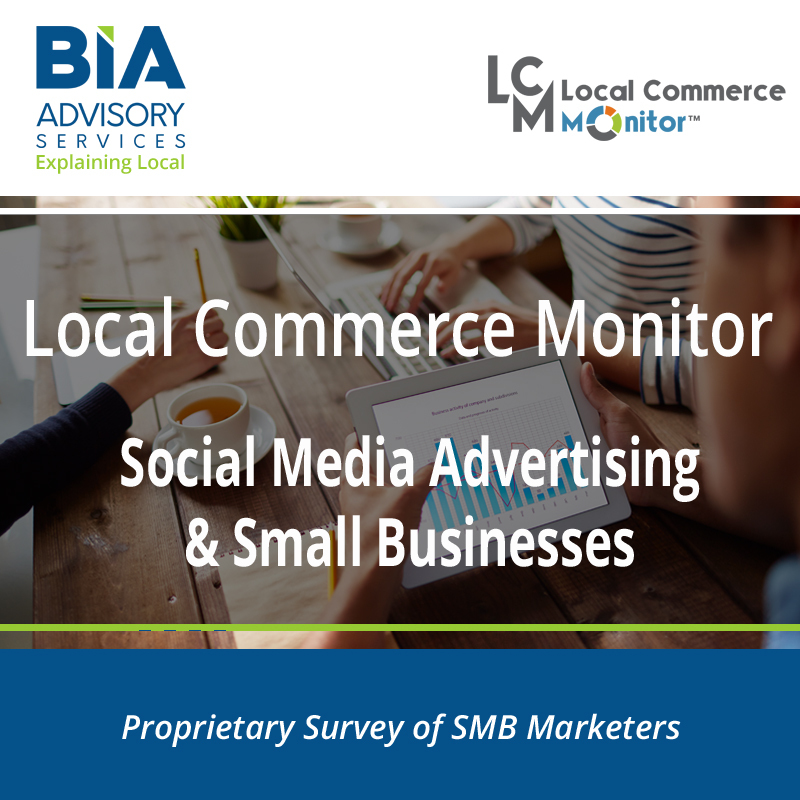 The Local Competition Report provides the total local advertising spend estimates for TV, radio, mobile, desktop/online, newspaper along with the top digital companies that spend in local markets. 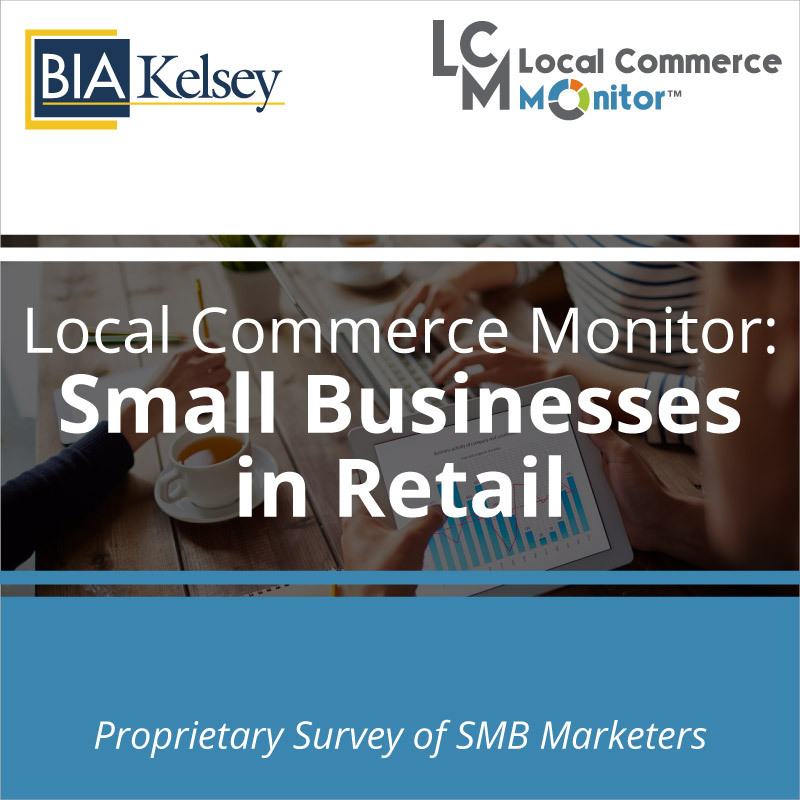 Understand how much local revenue the big players like Google, Pandora, Facebook and others spend in local markets and your markets. Get a clearer picture on the split of competition from national, ad networks and regional sales. The Local Competition Report is available for all U.S. television markets and Census Bureau statistical areas. 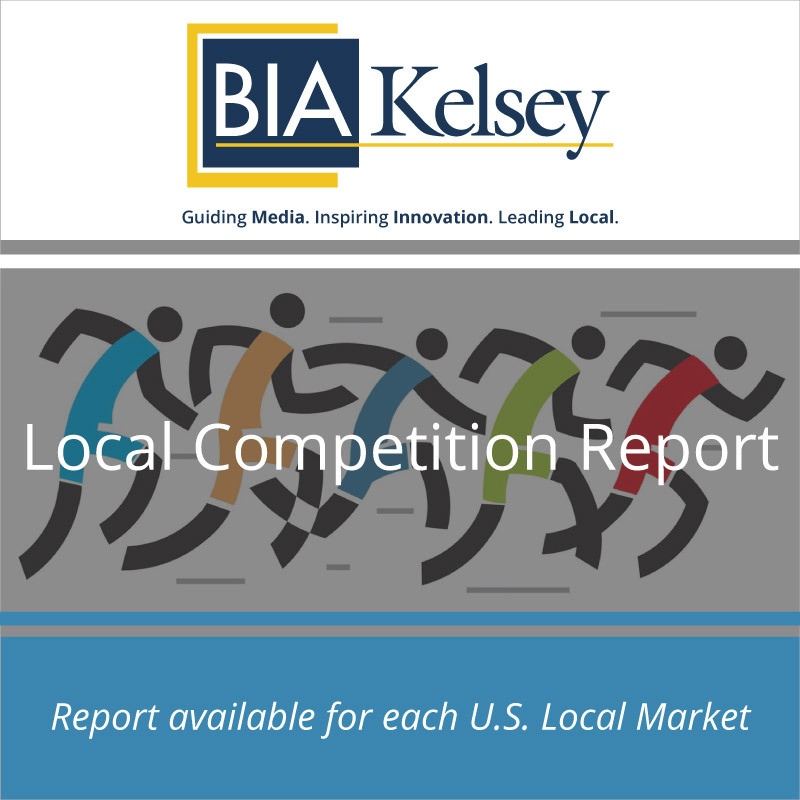 Select the market of your choice to learn more about your local market advertising competitors with BIA/Kelsey’s Local Competition Report. Do you wonder about the competition in your local market? 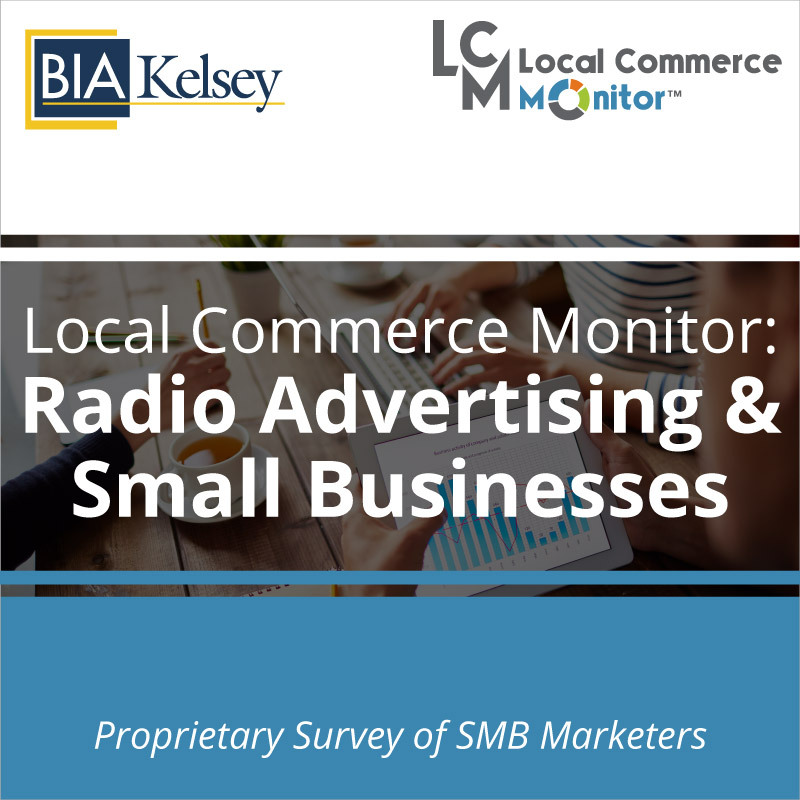 BIA/Kelsey’s Local Competition Report answers all the questions you have about local advertising competitors.